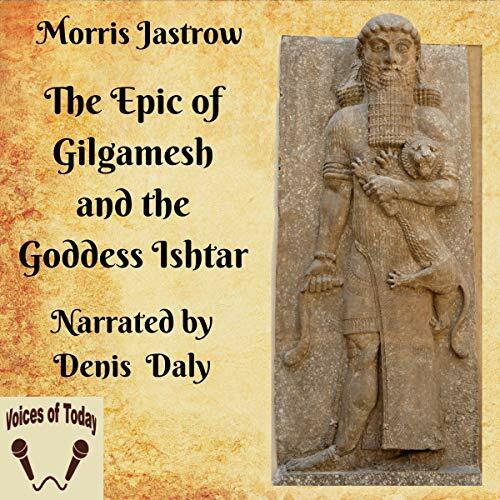 Showing results by author "Morris Jastrow - introduction"
The story of the adventures of the mythical hero Gilgamesh is the most considerable literary production that has come down to us from ancient Babylonia. Unfortunately, it was not preserved in complete form. This recording is of the fullest translation which had yet been issued in English when it was first published in 1917.